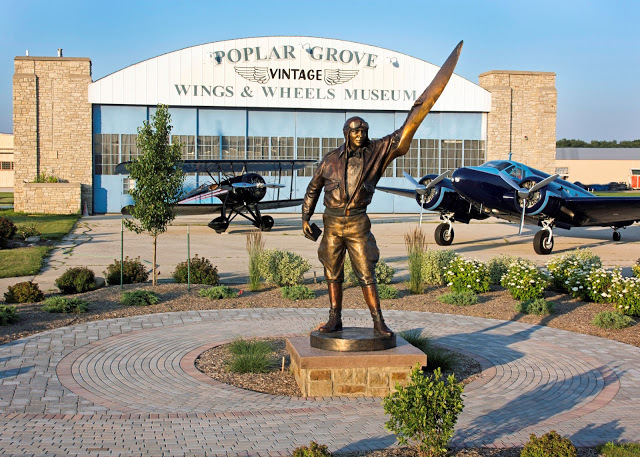 The Poplar Grove airport is a privately owned open to the public airport located in northern Illinois and is home to over 400 aircraft and the people who love them. 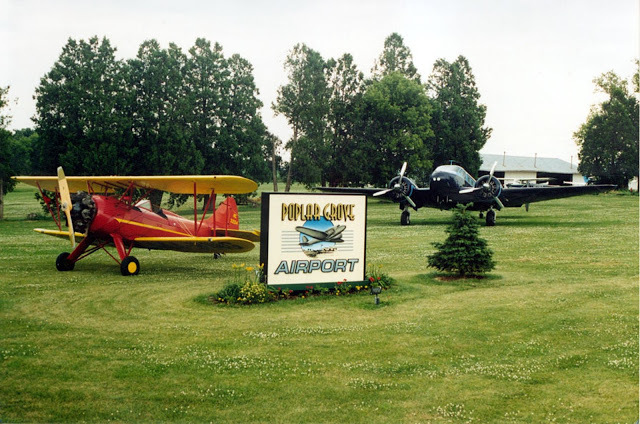 Our campus includes many offerings such as our Flight school, our fleet of rental airplanes, beautiful grass and paved runways, our very own Vintage Wings and Wheels Museum, our local EAA Chapter 1414, our residential fly-in aviation community BelAir Estates and our full airframe maintenance and engine overhaul shop Poplar Grove Airmotive. 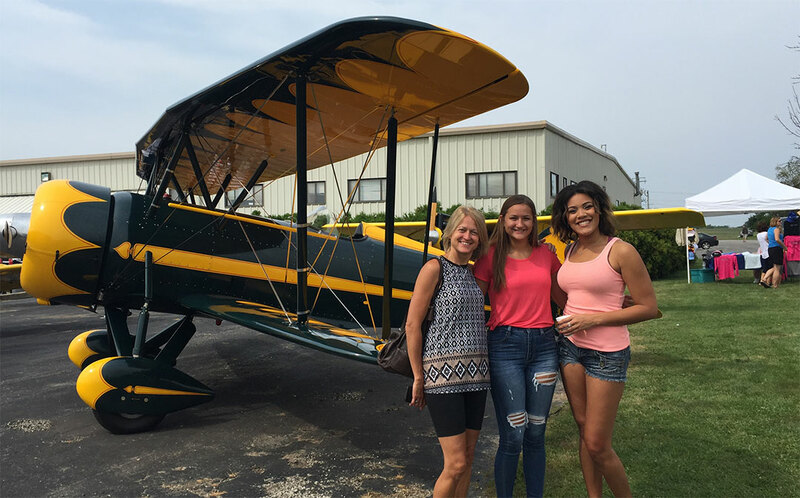 We are a one stop shop general aviation community!